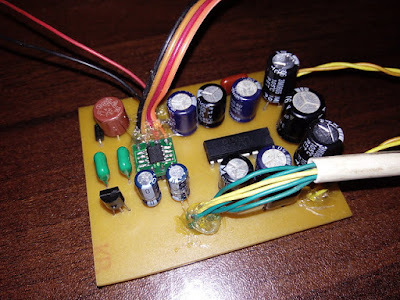 In this project, we build a simple I2S stereo decoder with an amplifier. To decode I2S data we use Princeton Technologies PT8211 16bit DAC. KA2206 audio power amplifier is used as the driver stage of this system. Copy "generic-lj.dtbo" file to "/boot/overlays" directory. 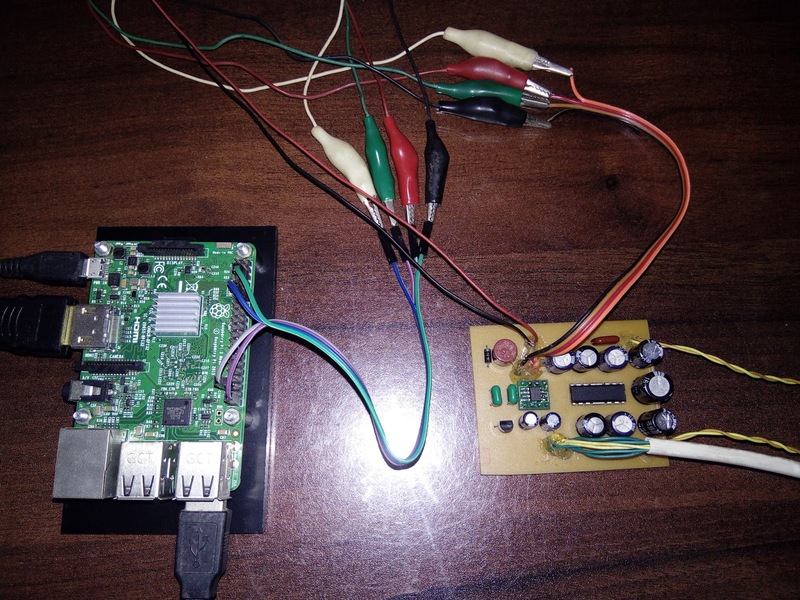 Restart the Raspberry Pi, and now Raspbian is ready to use this new I2S decoder. To play MP3 files use mpg123. To adjust the volume use alsamixer or volume control available at the graphical desktop. If KA2206 is not available, or hard to find, use TEA2025 or TA7769 ICs, those chips are direct substitutes for KA2206 AF power amplifier. The audio quality of this decoder is impressive but do not compare its audio quality with a high-end audio system or with high-resolution DAC based sound cards. As a summery, this DAC gives superb results for its price and simplicity. Schematic and PCB design of this project are available to download at google drive.